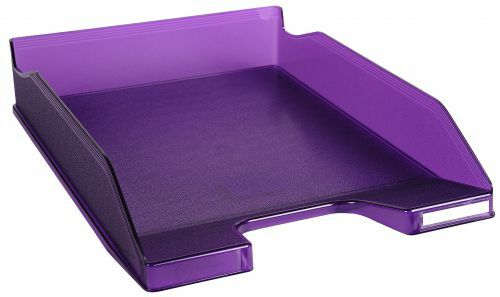 This Iderama letter tray is suitable for stacking either vertically or in steps. 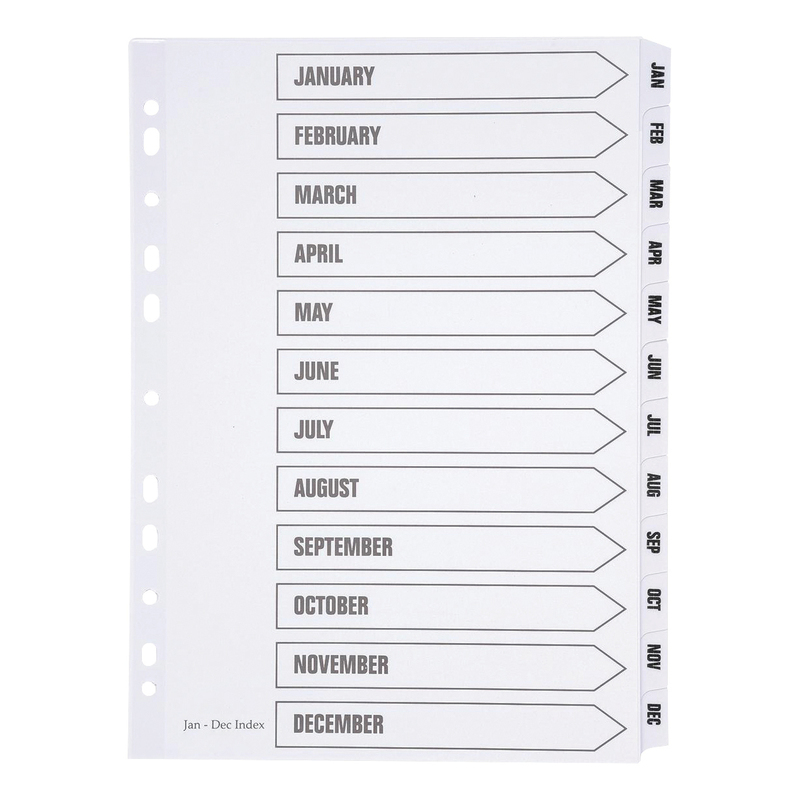 Perfect for keeping your desk tidy and organised, this strong and robust tray is suitable for A4 plus documents and includes a label holder. This green letter tray measures W255 x D346 x H65mm.